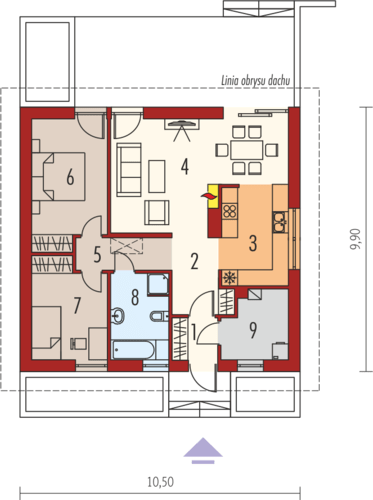 The first house that we selected is a residence with a built area of 110 square meters, the usable area being 78 square meters. 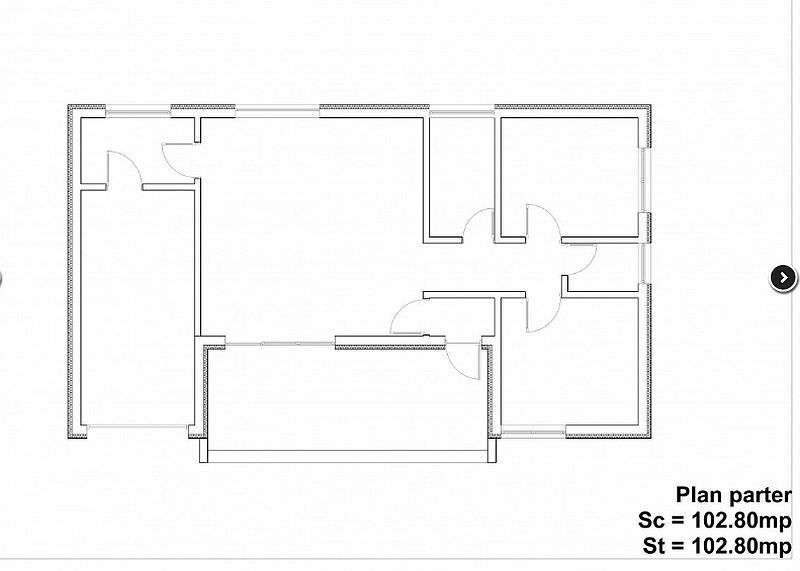 In terms of sharing, the House has an open space area, consisting of kitchen, living room, dining, plus a bathroom on the ground floor. There are two bedrooms and a bathroom in the attic. With regard to costs, the red price for this house is 16,000 euros, while the key price reaches about 40,000 euros. 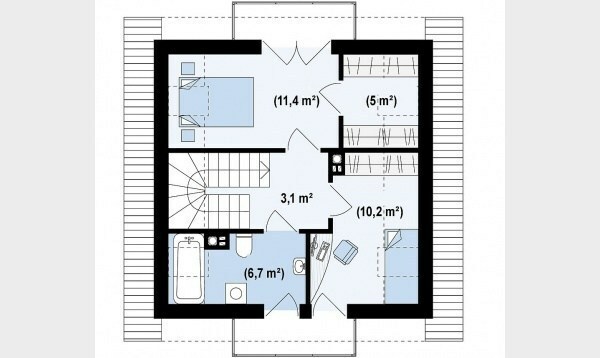 The second house is a residence with a useful area of 87 square meters. The house has a traditional architecture with a roof in four waters, but with exterior decorative elements of wood, which bring added modernity. There is a garage on the side and there are two spacious bedrooms on the other side. 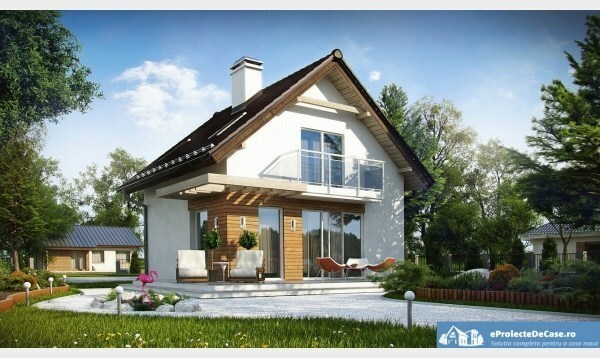 In terms of costs, the price of the house arrives, in the semi-finished phase, to around 27,000 euros. 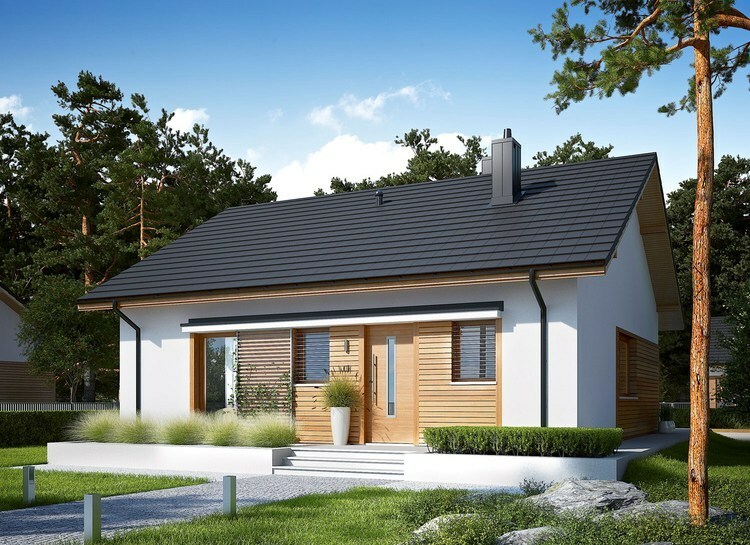 The third example is a house with a useful area of 77 square meters, with an architecture that harmoniously combines traditional and contemporary style. The house has a generous terrace accessible from both the living area and the matrimonial bedroom with wide glazed openings. 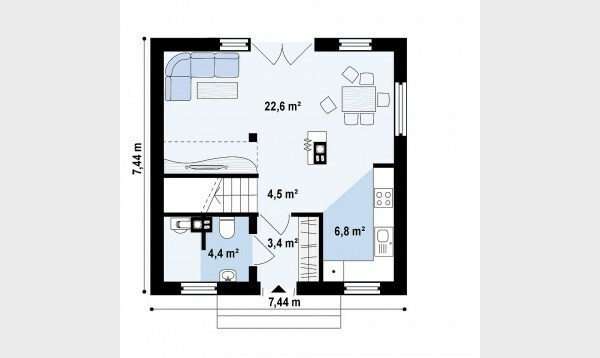 The night zone is composed of two bedrooms and a bathroom. 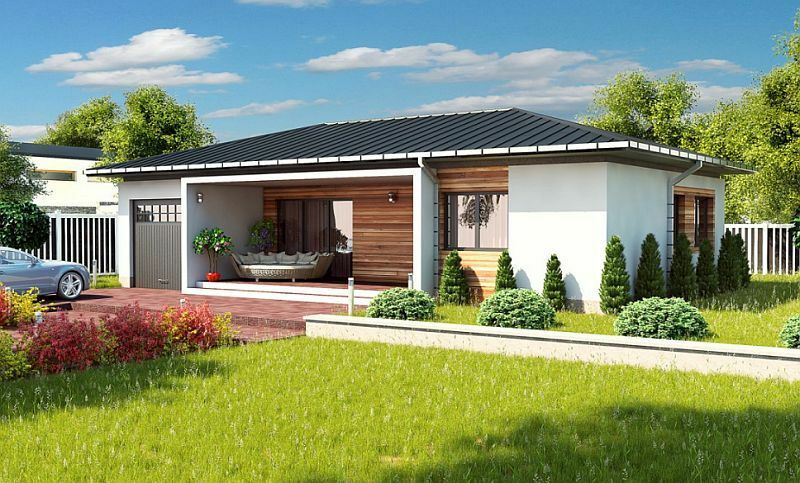 As far as costs are concerned, the key price is about 450 euros per square metre built.